The Nasturtium is simply magical and in addition very easy to clean. 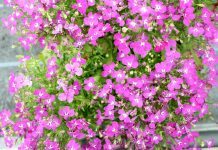 Numerous lush blooming flowers in soft colors conquer the garden image for themselves. 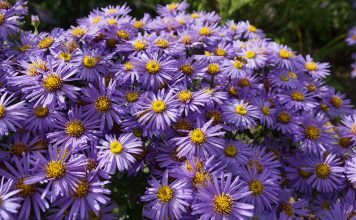 Due to their charming appearance it is appreciated by many garden lovers. Last but not least the one-year Nasturtium also belongs to the edible flowers. Within the Group of medicinal plants the Tropaeolum majus was even selected as the “herb of the year 2013”. 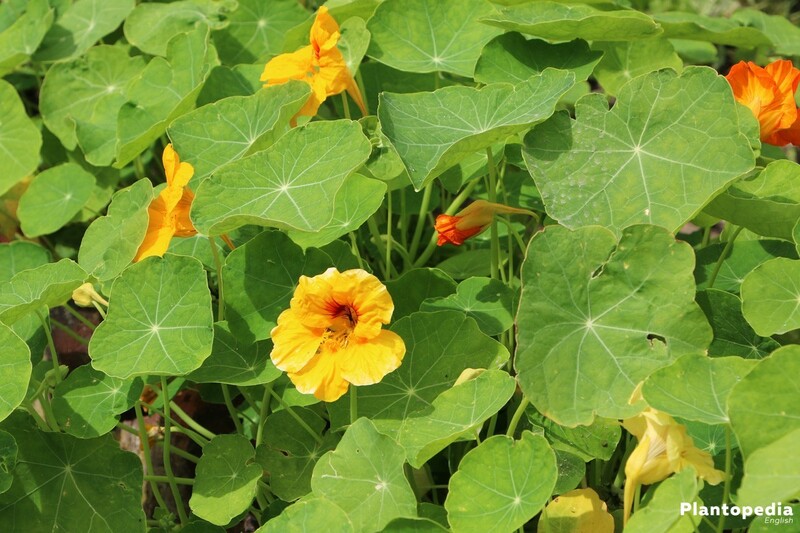 Nasturtium or also known as Tropaeolum is versatile. 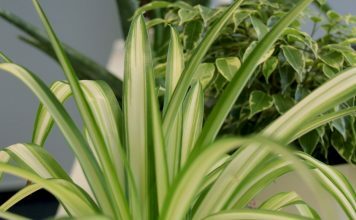 Even if you don’t own a private garden you can enjoy this beautiful summer plant on your private balcony. The different flowers in yellow, orange and red are very decorative and can be combined with other flowers or vegetables. 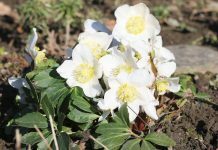 In addition not only the flowers are edible, their soft leaves are also and the fruits as well. There are generally low-growing or climbing varieties to the individuality of the garden or balcony. 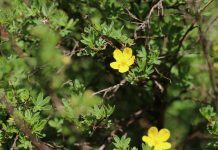 In the garden, almost everywhere, the Tropaeolum finds a place; in the perennial border, the natural garden as groundcover, as a placeholder or even to make the compost more considerable. This simple as beautiful plant enraptures with sensuality, not least which is due to its given colours. Even the untrained amateur gardener will succeed in the rearing and care of the Tropaeolum majus. 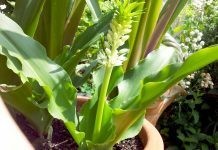 We will show you how the pretty salad flower will become the showpiece in your garden. 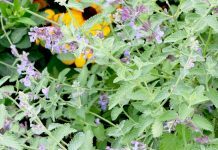 This undemanding plant will bring you much joy during the gardening season. 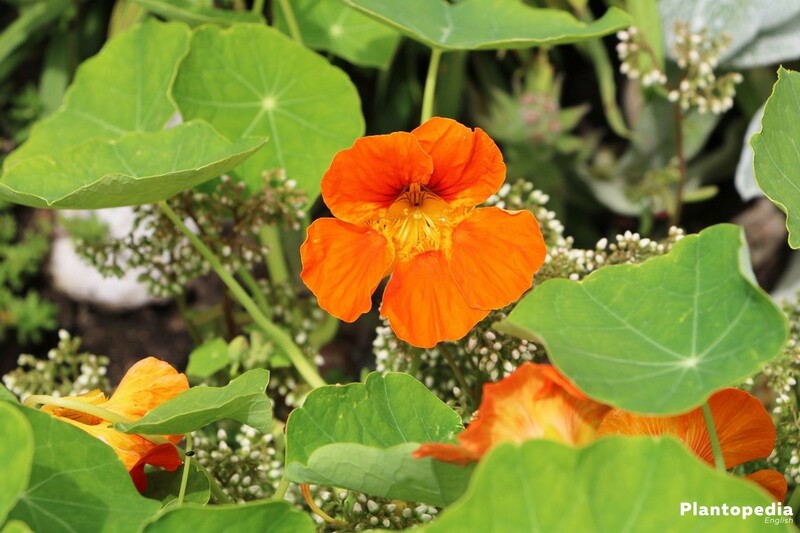 Follow our easy care instructions for the Nasturtium. In the botanical world there are eight kinds of Nasturtium known as an ornamental plant, another species conduces for food purposes. The Tropaeolum majus is suitable for consumption; individual parts of the plant are used for medical purposes. You probably know the Tropaeolum majus because it blooms with bright yellow, orange and red flowers. The small Tropaeolum majus in turn is the low-growing species with striking dark green leafs and a touch of bronze. 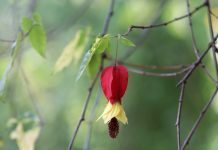 Easy to recognize by the wonderful red velvet flowers it will turn over the duration of the summer into a special eye-catcher. The tuberous Nasturtium is another variety originating from the Andes. For the gourmets and home-cooks among the gardeners it is an interesting variant. 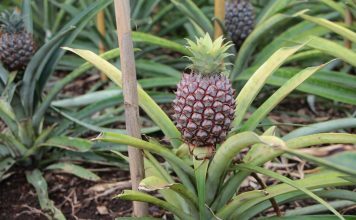 Even today it is used as food in South America and also finds more and more attention in our latitudes. The intense colour play of the Nasturtium needs a natural sunny site. A full sunny location is ideal but it is feeling well in the penumbra also. When it is exposed to too much shade, the creeping plant is searching its way towards the sunny places. The Location at the compost, mostly in penumbra, is therefore also well suited. There are only a few plants in the garden, which thrive even on a lean ground. The Tropaeolum majus is the best example for this. The leaner the more flowers! 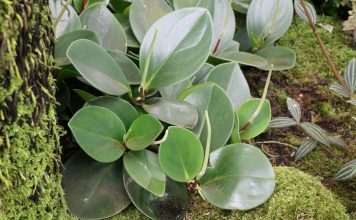 It prefers heavy clay soils, especially when these are pro-rata mixed with lime and sand. 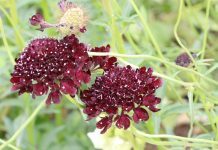 Furthermore it also thrives as an all-rounder in the strip cultivation with roses or cabbage plants. 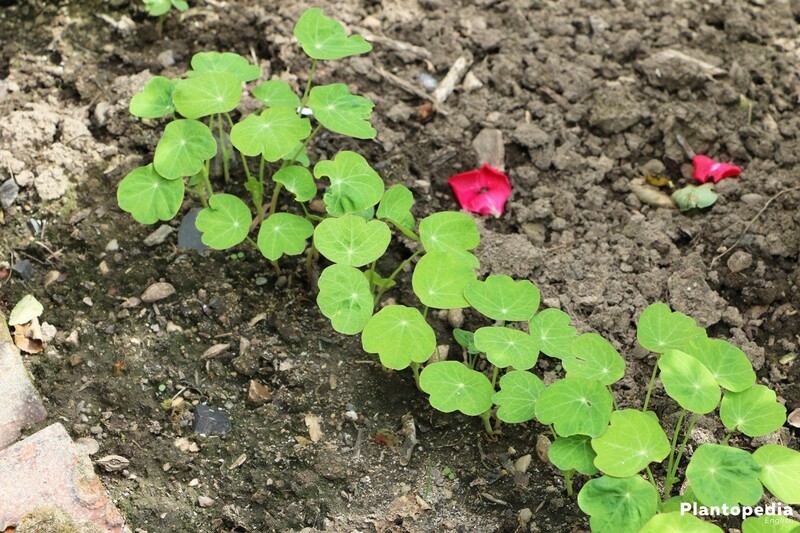 The Nasturtium basically grows on almost every soil. Use the fresh humus of your compost to improve the quality of sandy soils. In addition you can use peat-free soils, perlite, bark humus or coconut fibers in the interests of environmental protection to improve the soil structure. The Nasturtium scores here again with ease of use. 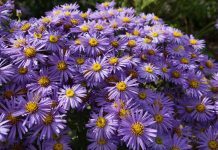 It doesn’t has to be pre-grown very long, but is rather given directly into the open field or the plant pot. 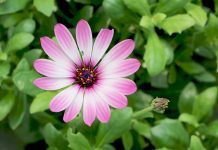 To obtain a head start, the first plants can of course be pre-grown in March and then be planted into the open field after the germs. 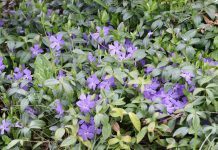 In both cases, choose the date after the Ice Saints, because the small plants don’t tolerate ground frost. Drill a small hole and add two or three of the seeds into it. After that the seeds have to be kept moist but not too wet. Alternatively, the markets offer ready young plants already after the Ice Saints in May. Now bald spots in the garden can be planted, roses also enjoy the pretty companion. 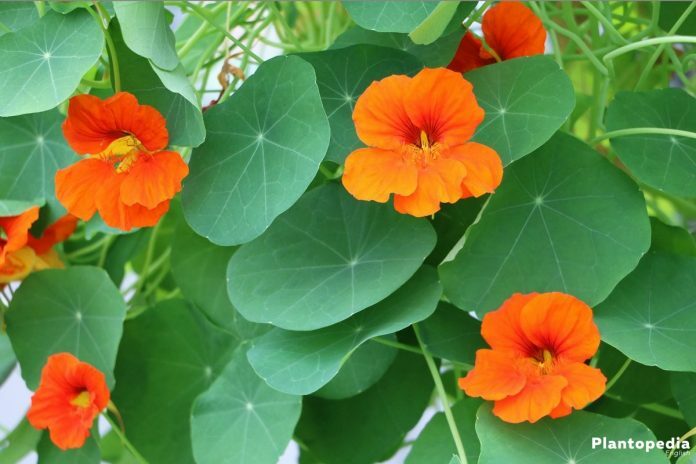 The low-growing varieties of Nasturtiums are ideal to receive a place in the balcony box. The Tropaeolum is germing in the dark. This means that the seeds in the field or in the growing pot are covered with about two centimeters of soil. Already after around two weeks, you can see the first cotyledons. 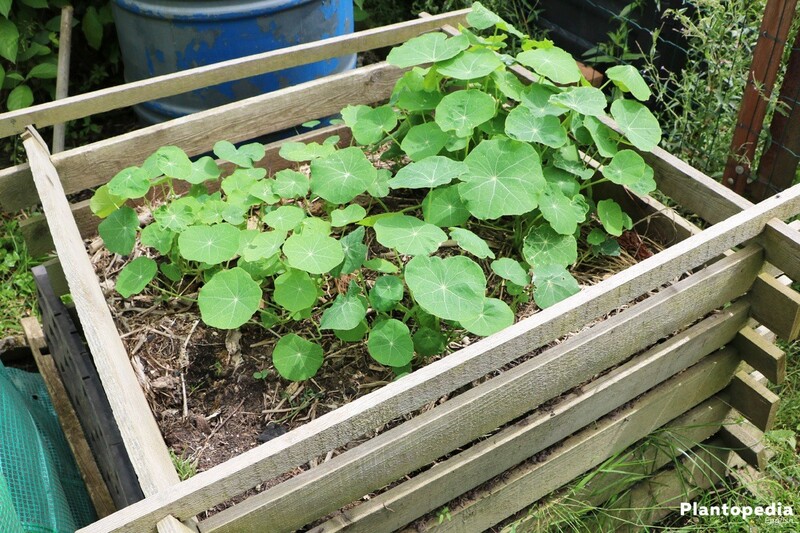 Transplanting the Nasturtiums will be rarely necessary because the fast-growing plant claims a lot of space after some time. Therefore you shouldn’t wait too long after the purchase of young plants to plant them in the garden bed or a larger pot. Also, keep in mind that the plants soon reach a considerable size and the plant pot should be accordingly large should to not upset. watering of hanging leaves of the Nasturtium is necessary! 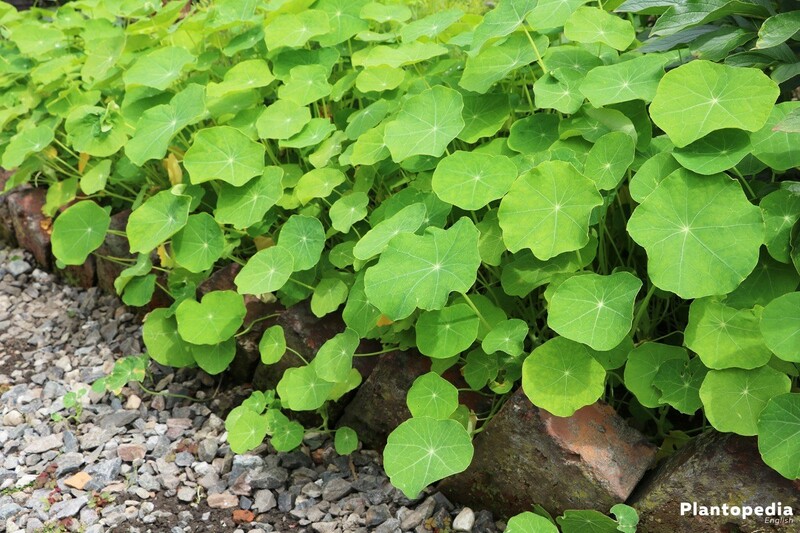 The Nasturtium is fairly modest and will grow well in the normal garden soil. If you want to eat the blossoms and leaves your Nasturtiums, you should of course only use biological fertilizers – if at all. The ideal fertilization is a portion of fresh humus, which is incorporated in the soil in the spring. If you finish this step some weeks before the date of planting, you will have the best starting point for a Tropaeolum with beautiful bright flowers. 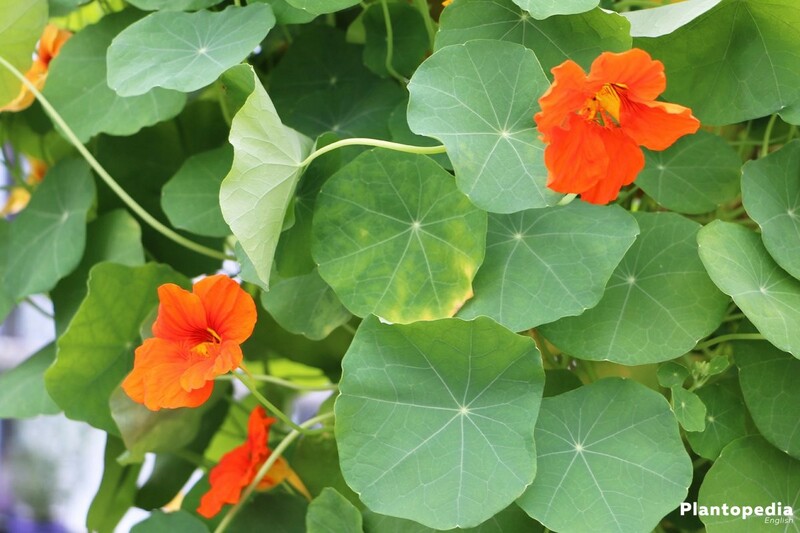 Depending on whether your Nasturtium has only decorative uses, you can supply the plant with a fertilizer stick or a liquid fertilizer. Pay attention to the manufacturer’s instructions. If you want to eat the leaves and flowers, however, you have to care for a good base. Before planting add a few strands of horn meal to the soil which act as an ideal long time fertilizer. Actually as a large or climbing plant the Nasturtium is not cut. 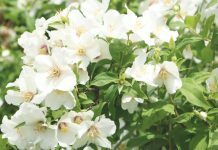 Not only the decorative effect would be destroyed, moreover you can harvest the beautiful flowers and leaves even until the late autumn. 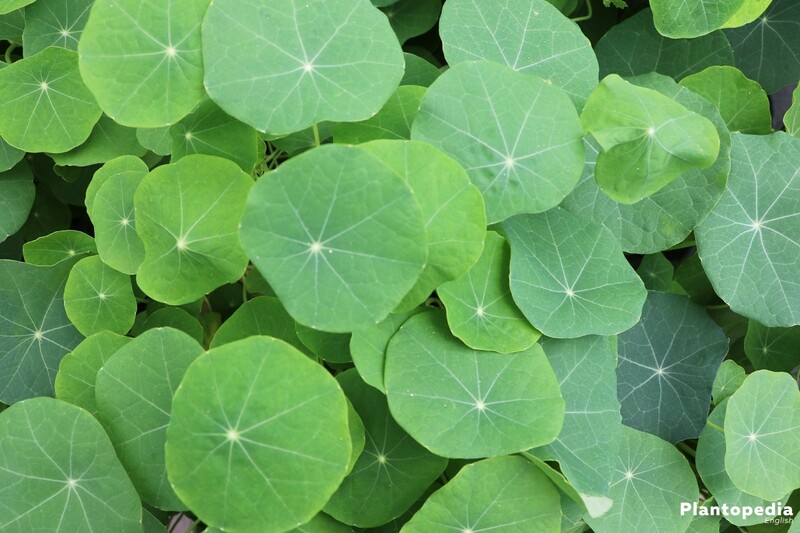 In addition, the Nasturtium has very useful effects, which is why it shouldn’t be cut. Similarly pests can be chased from fruit trees with the Nasturtium naturally. Sown on a slice of tree, the plant grows in the upper parts and chases unloved aphids. As an annual plant, the Nasturtium can’t survive the cold winter. 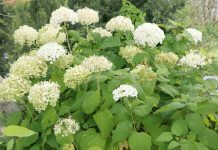 However collect the seeds that can be planted again next spring. Even fallen seeds can survive in the soil and then germinate by themselves in the spring. In the late autumn the plant parts are removed and have further benefits on the compost. The propagation takes place only using the seeds. Concerning this Read the section sowing and growing. Diseases are barely known. Rather the pests make the life of the Nasturtium difficult. 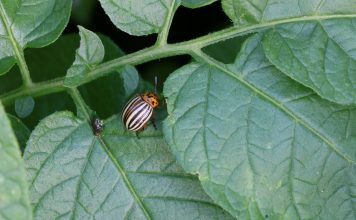 other pests away from your crops or flowers. Upon the lower types of Nasturtium, snails like to settle among the big leaves. It’s a simple snail trap because you only have to collect them in the evening and the vegetable plants are well protected. probably no chemical pesticides will be used here. Also the famous soap solution with alcohol ends up to a later moment to be not really tasty. Try to remove the Aphids with a cold shower. On the other hand there is the possibility to wash off the aphids only just at the Harvest. This way the natural taste without any unwanted soap sediments will survive.